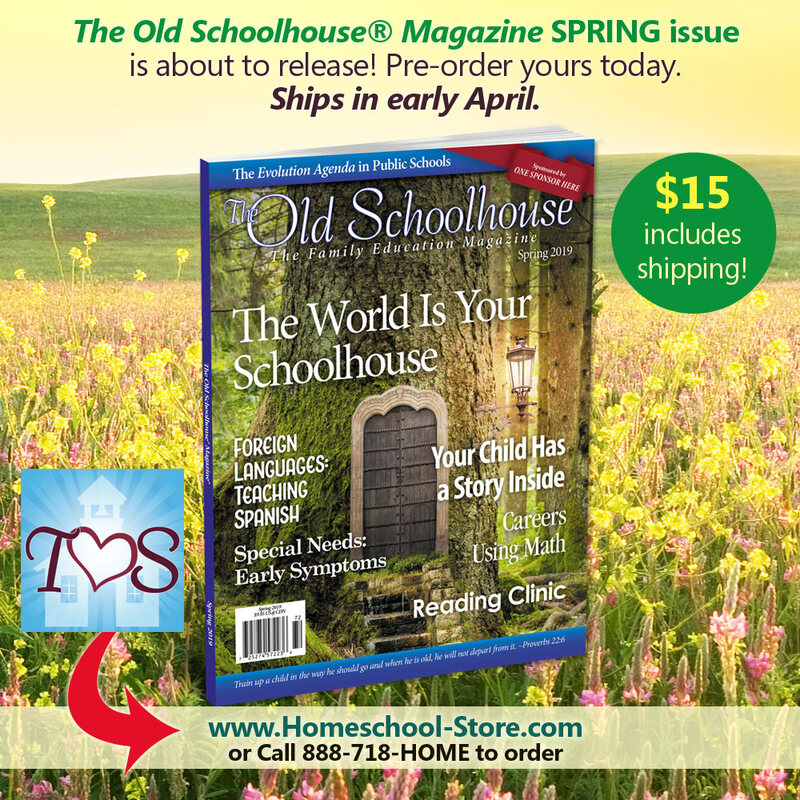 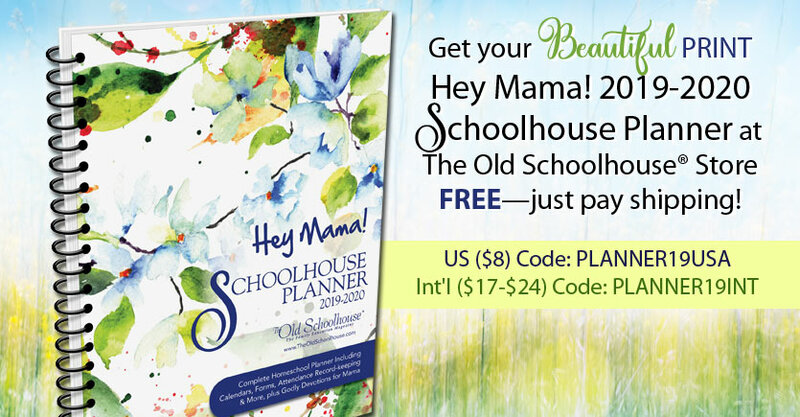 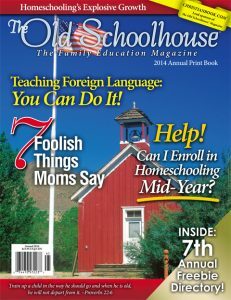 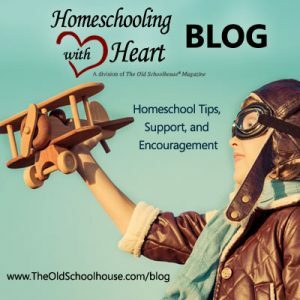 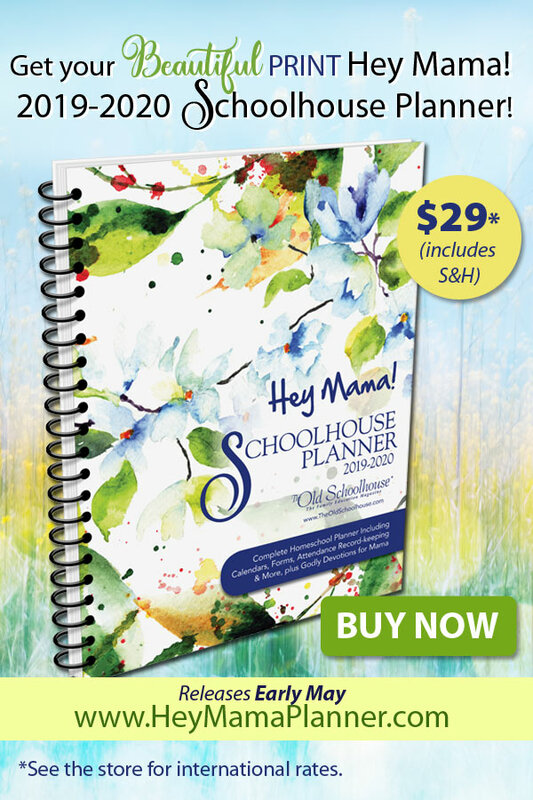 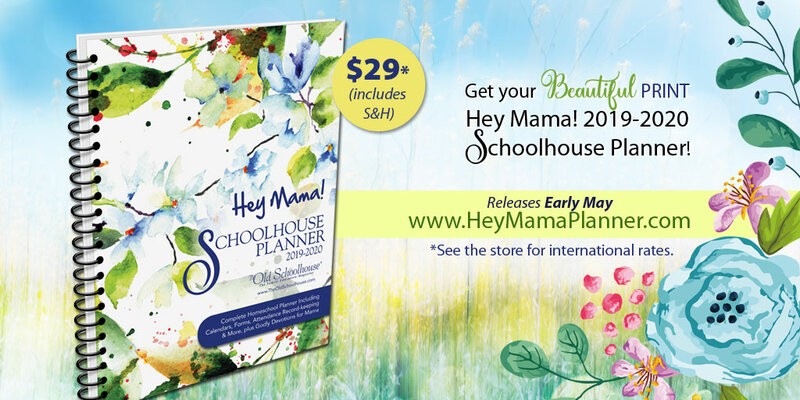 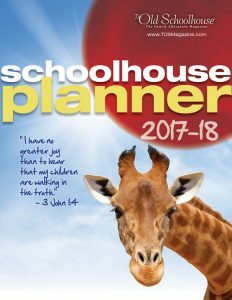 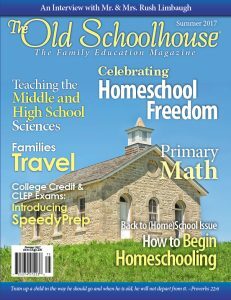 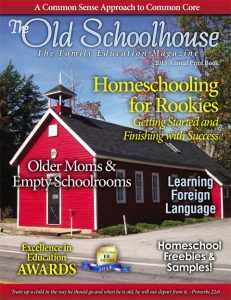 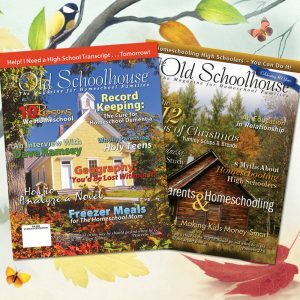 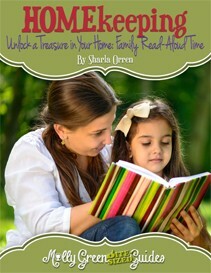 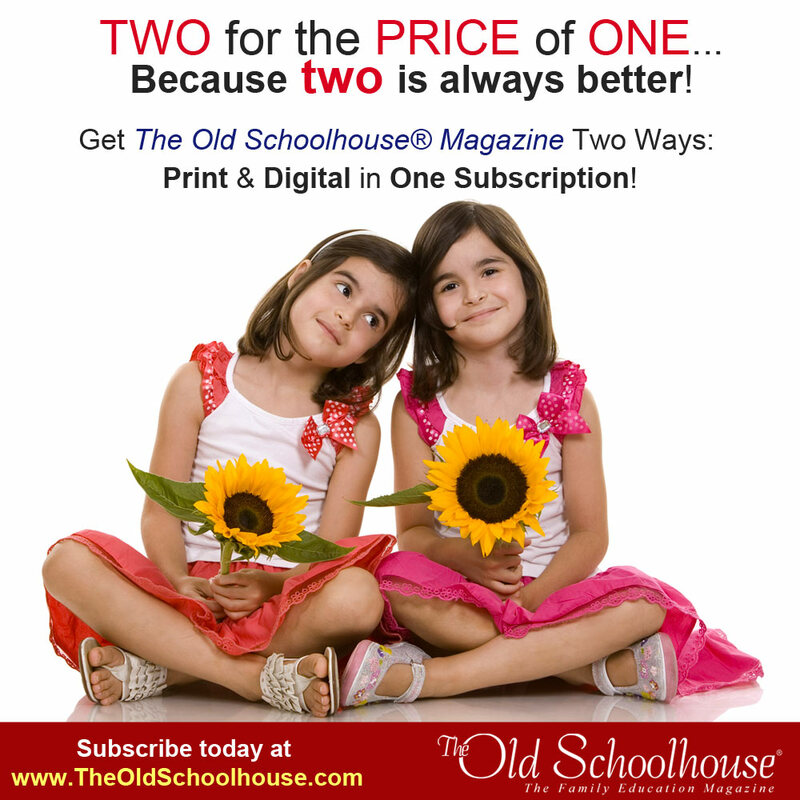 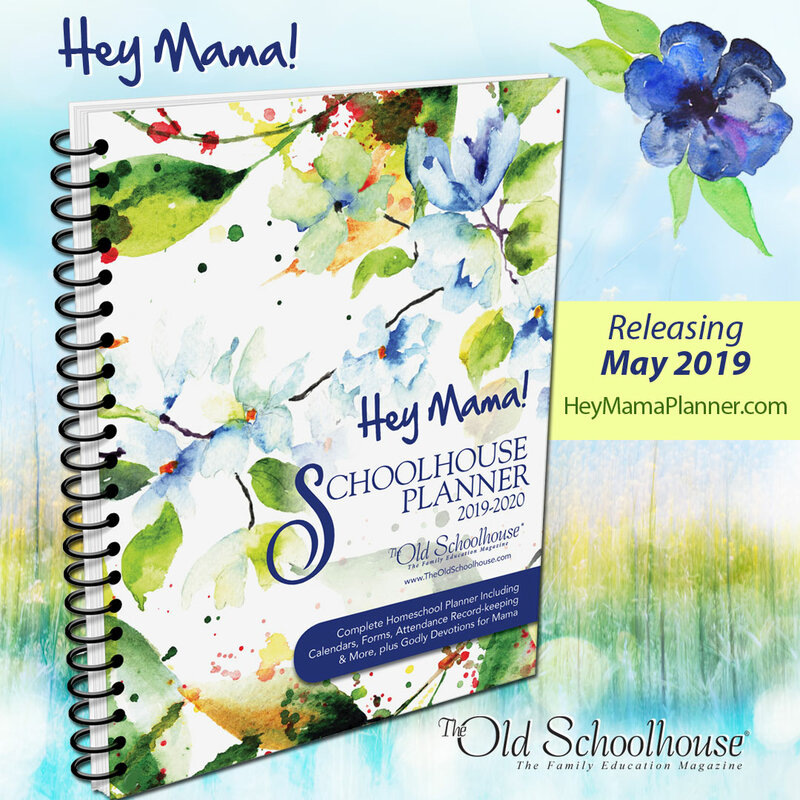 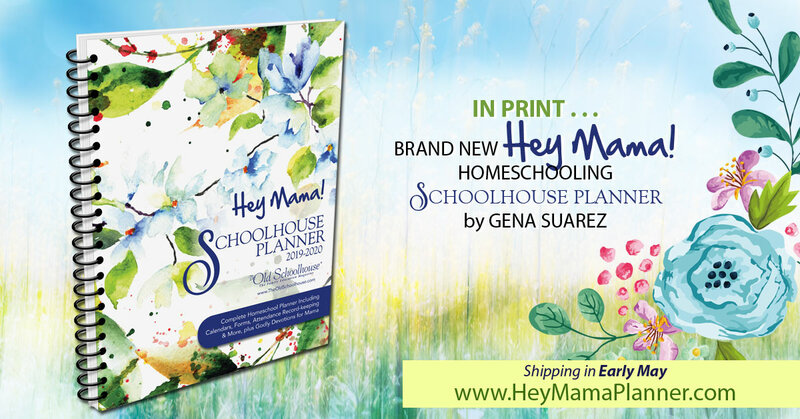 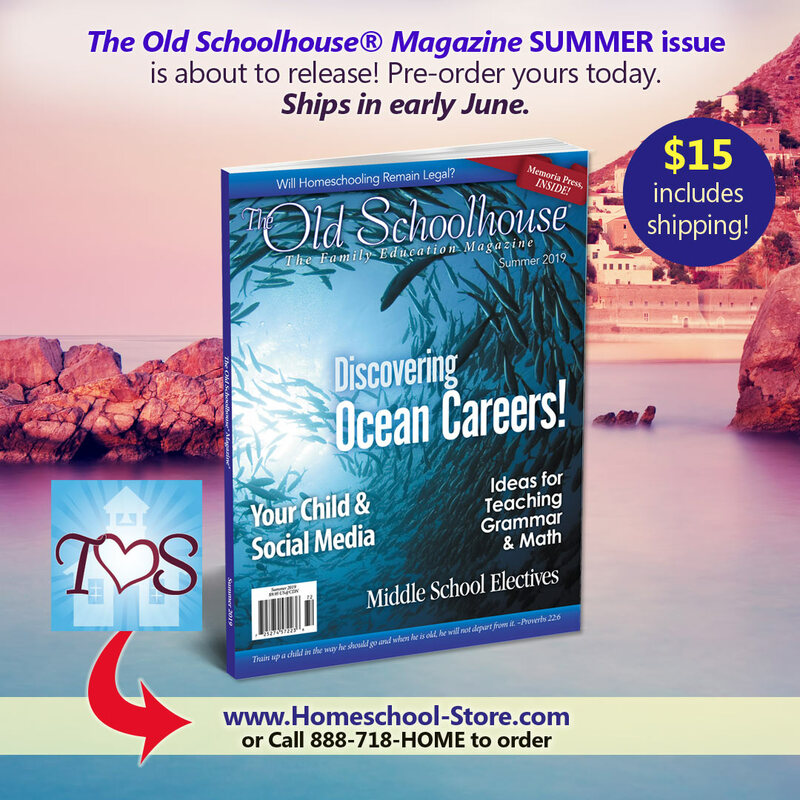 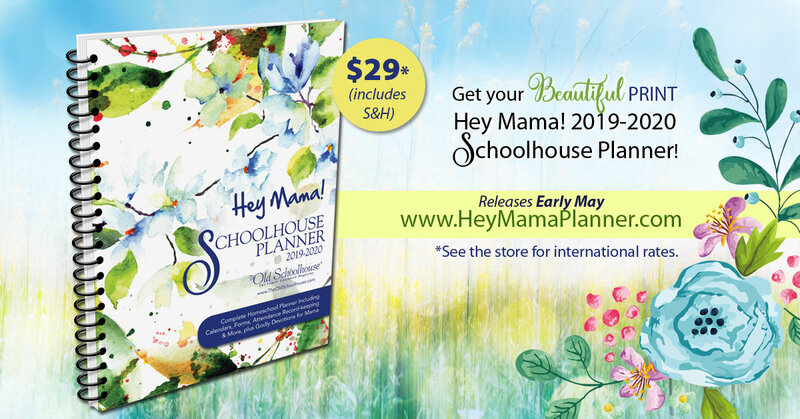 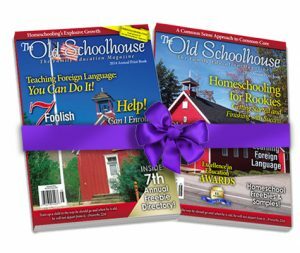 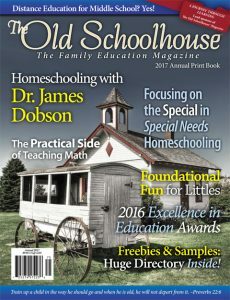 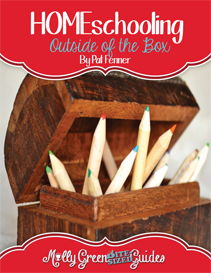 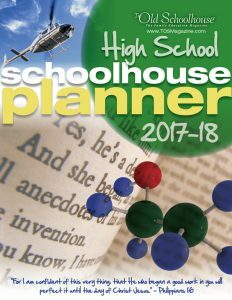 Welcome to the The Old Schoolhouse Affiliate Resource Area! 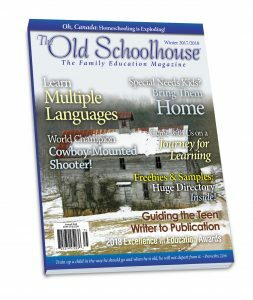 Please DO NOT link to these images directly. 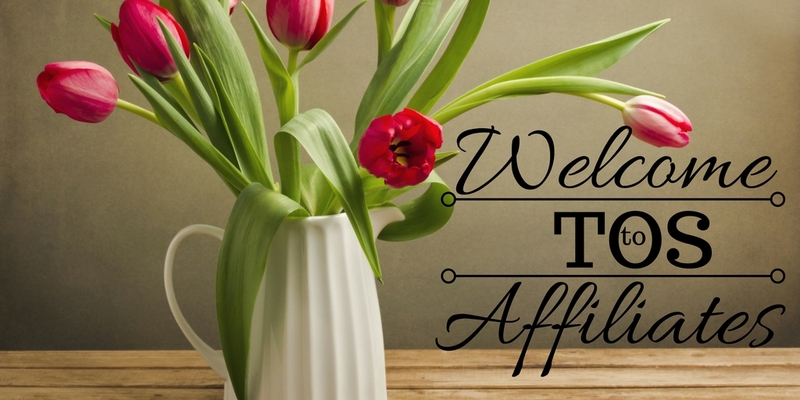 Want to use a direct link to a product without an image? 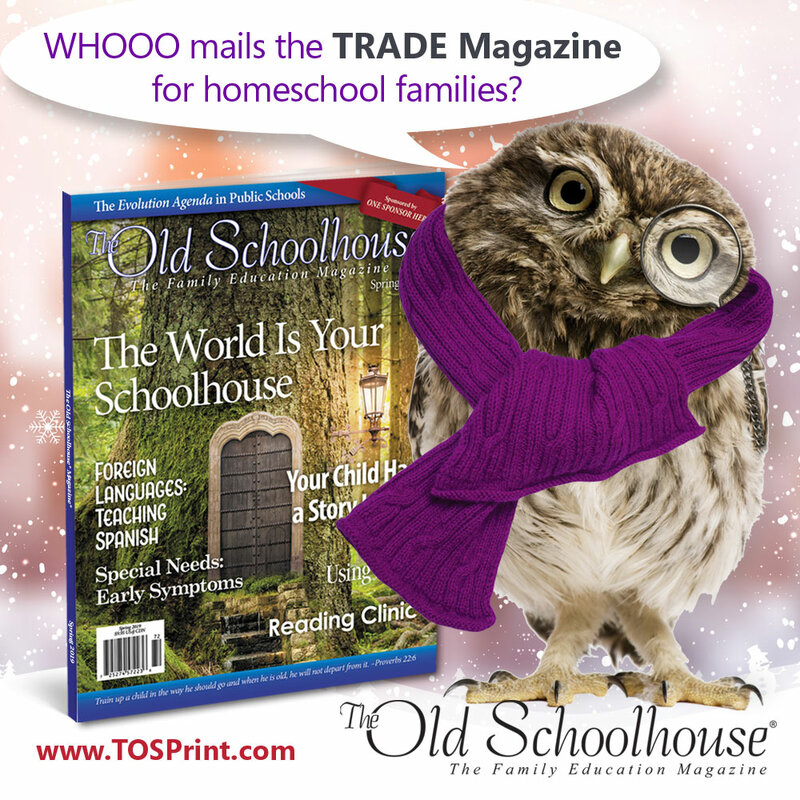 You can do that too! 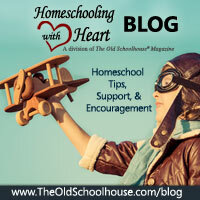 First, download the graphic you want to use and put it on your blog. 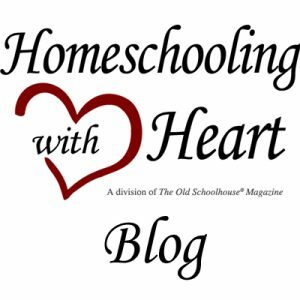 Second, use the following format to create a linked image on your blog, or some social media platforms.